Alumina is the most cost effective and widely used material in the family of engineering ceramics. 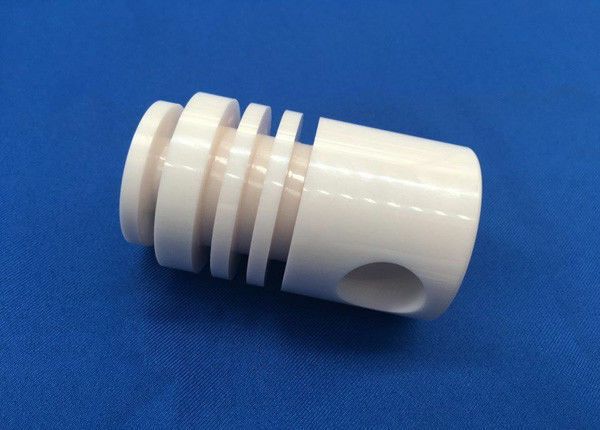 The raw materials from which this high performance technical grade ceramic is made are readily available and reasonably priced, resulting in good value for the cost in fabricated alumina shapes. With an excellent combination of properties and an attractive price, it is no surprise that fine grain technical grade alumina has a very wide range of applications. Custom Ceramic Cylinders will be wraped in paper first individually, then packed in bubble bags, finally put in standard export carton packing, or OEM packing..